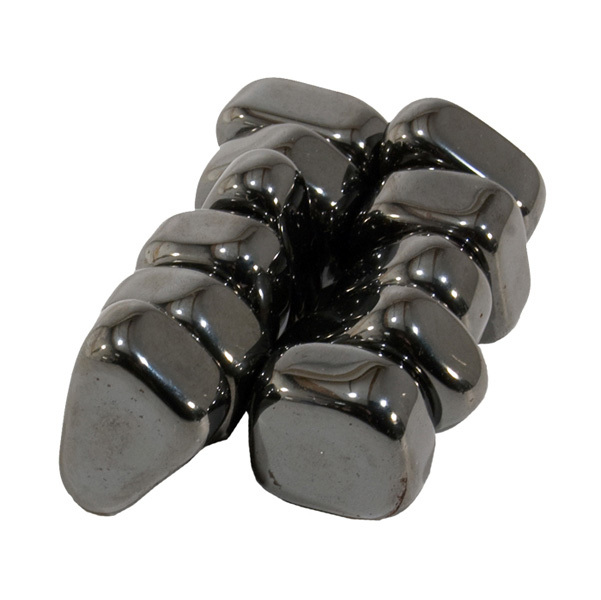 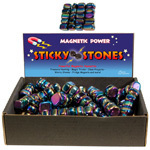 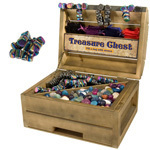 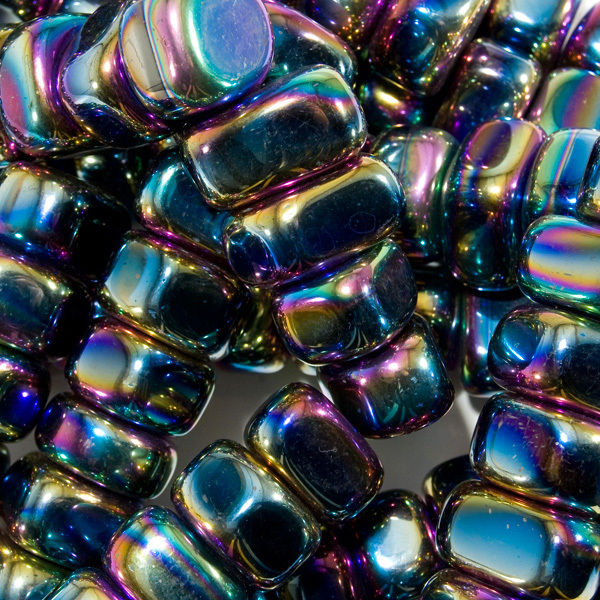 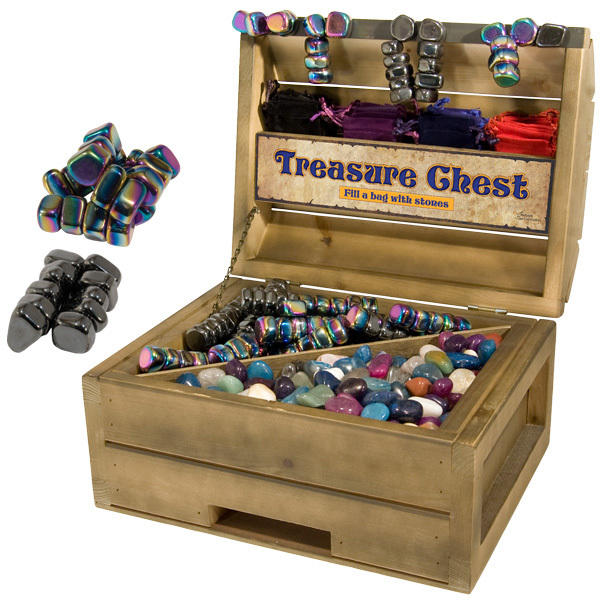 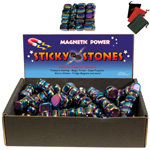 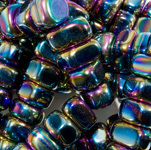 Our ever popular magnetic sticky stones combined with fantastic rainbow hematite, available in an eye catching treasure chest. 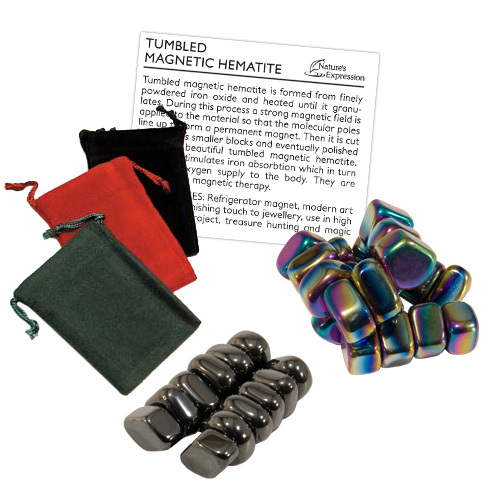 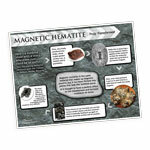 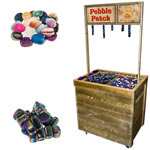 Customers hunt for their favourite treasures, fill their bag with magnets and pay one price, making this a highly profitable display. 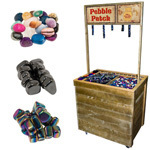 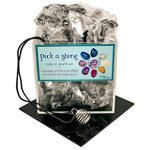 To fill this display with other rocks or minerals, contact one of our sales representatives.